This past week Long Haul Trucking attended their annual insurance summit, a yearly conference that comes with being a member of their Captive insurance group. Attending the conference with Long Haul Trucking were 46 other carriers, that together communicate and collaborate on ideas and policies in order to improve each others safe driving practices and scores. This year, Long Haul Trucking is proud to announce that we have received the Award of Honor, which is given out at the conference annually, in recognition of the carrier with the most outstanding safety program and for having the highest safety scorecard rating among all in attendance. “Receiving this recognition is a huge accomplishment and was done through our company’s emphasis of maintaining safety as a major piece of our culture. In order for us to meet the vast amount of criteria needed to achieve this honor, it takes everyone being on the same page in making safety a priority. From drivers, to dispatchers, the safety department and upper management, we put a lot of importance in remaining safe in everything that we do.” – Long Haul Safety Director, Susan Brown. The award itself focuses not only on your CSA score, but 9 different categories that roll into what it takes to be the safest carrier possible. Winning an award like this means that not only do you have the appropriate policies in place, but that your employees take pride in following them. Being known as one of the safest companies is not only great for our insurance rates but drivers as well. When you’re known as a safe carrier it typically means less hassle while driving through the scale house and more opportunity with customers who value their commodity arriving to their customers in great condition. “Receiving this honor took a team, a great team. I would like to thank Sue Brown and our safety team for all of their continued efforts in making safety a priority. Awesome job! 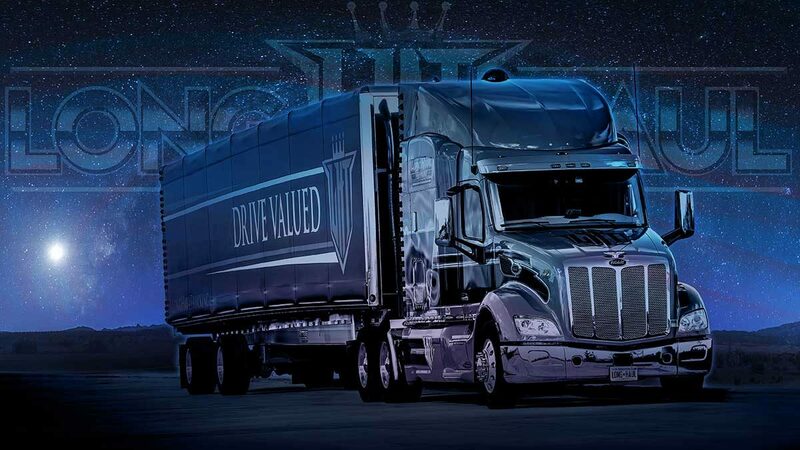 This could not be achieved without the processes we have in place and the people who make sure they are followed.” – Long Haul Trucking CEO, Jason Michels. Indeed it does take a collaborative effort in order to receive such an awesome award and Long Haul Trucking would like to formally thank all of their drivers and employees for the tremendous work that they put forth to make this happen. We are very proud of the fact that our company is being recognized for their diligence towards safety and look forward to making this a pattern for years to come!